A rising star at Grahamstown Primary, Jade Slabbert is a talented and energetic young athlete and student. 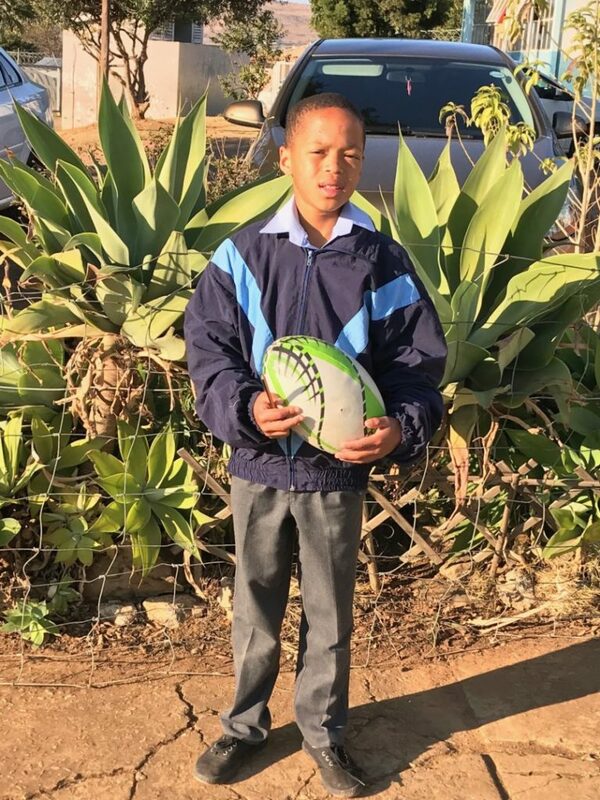 Slobber is a grade 6 pupil at Grahamstown Primary, who is passionate about sport, focusing on cricket and rugby in particular. 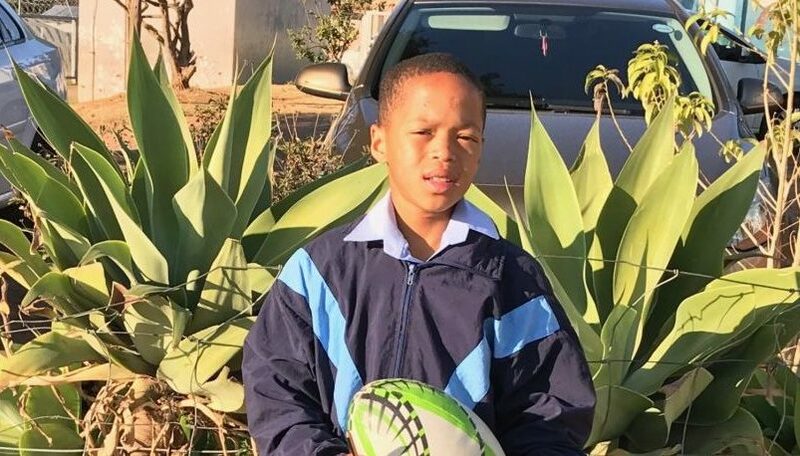 The young outside centre has been an outstanding performer on the sports field since he first started playing mini rugby in grade 1, and has since become one of the star player in his school’s U11 A rugby side. Slabbert has exceptional speed and is very agile for a boy of his age. This was noticed in his first year of playing rugby, and has been nurtured in him ever since. Slabbert is a quiet learner who tries his best in class. He is well mannerd and interacts well with his peers, although they often get fed up with him because they cannot catch him. He is constantly talking about his favourite sports, cricket and rugby. Throughout this season, Slabbert has scored a try in every match that he has played, and recently capped off his spectacular season with a hat trick against PJ Olivier over the past weekend. His mother has always been his biggest fan.  Mr Sphere, who coaches the U11 side along with school principal, Leon Coetzee, said that he is very impressed with Slabbert’s all-round awareness on the field. His only weakness is, at times, he does not want to pass because he always wants to score. Jade Slabbert is an exceptional young rugby player, bursting with talent at Grahamstown Primary.